Fresh, harmonious and fruity wine. It has a yellow straw colour with a pale green reflection. 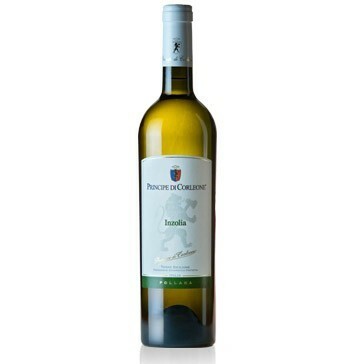 It comes from the wine-making of the homonymous vitigno, cultivated in the hills around Corleone. Grapes are hand-picked and pressed in soft way, macerated at cold temperature and a with unique organolectic richness. It goes well with sea fruit dish, crustacea and hors d'oeuvre based on fish. Bottles shoud be laid down in a cool place. Excellent service and first class wine as always. please keep it up.